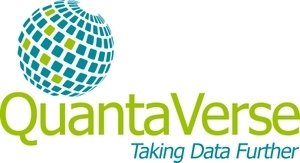 QuantaVerse is an industry-leader focused entirely on the practical application of Data Science to solve real world business problems and take advantage of real world business opportunities. At QuantaVerse, we believe in inspiring our employees to excel each and every day. Further, we believe in transparency, especially when it comes to communicating our strategic direction. Each and every employee deserves to know where we are going and how we will get there through a strong executive vision and collaboration. We are looking for extraordinary people to join our innovation-driven, fast-growing company. We pride ourselves on giving our employees financial security, ample paid time off, full health benefits for the employee, and ownership in the company. We want every employee to be happy, healthy, and secure.